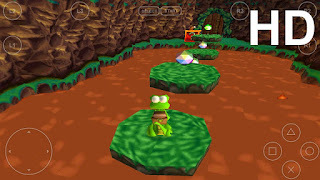 We are playing a lot of HD Games on our Android Smartphones but we cannot forget the Playstation1 or PSX games. 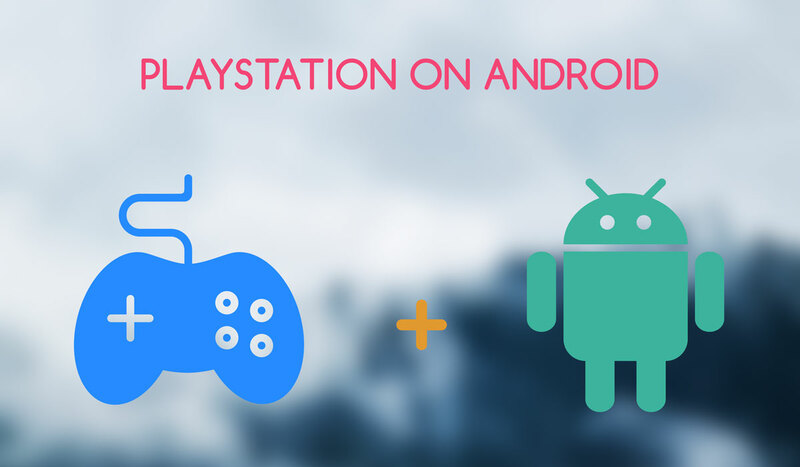 Now we don’t need any other device to play Playstation Games because we can run them on our Android Device itself. 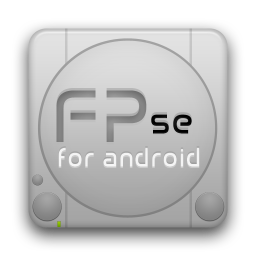 FPSe is an android app which can emulate PSX Games on Android. It works very fine and quite fast. 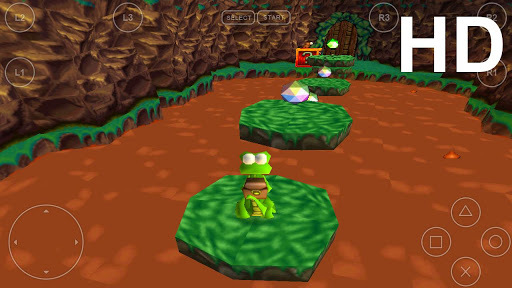 It is compatible to almost all Android devices. It supports multiple resolutions. It is compatible with G-Sensor, touchscreen and hardware keys. 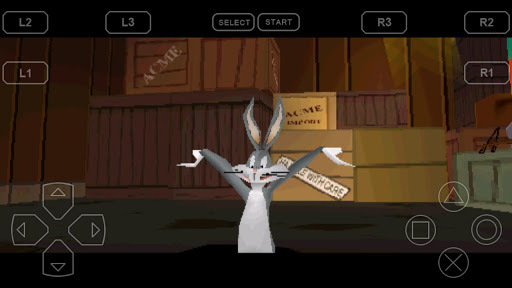 It supports OpenGL by an external plugin. Also you can create ISO of your favorite game using this app. 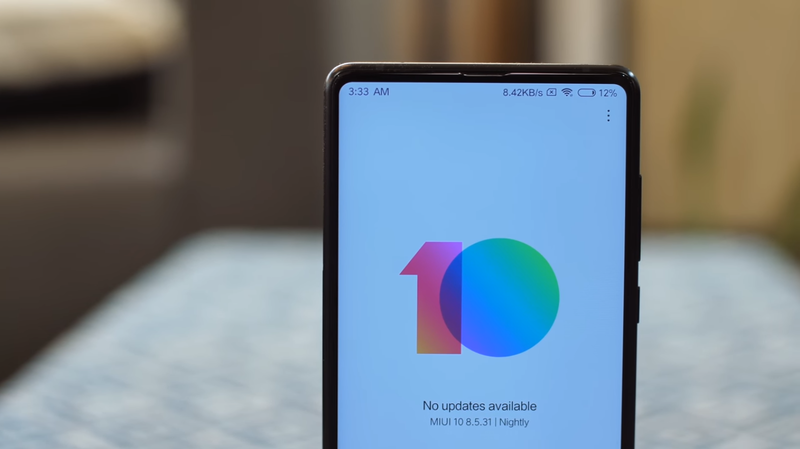 Be connected to the internet because it will download audio and video plugins after installation. Then follow the instructions to load the bios and game.